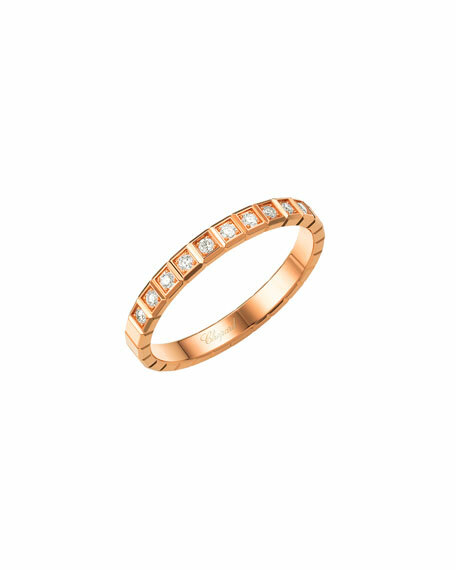 Chopard ring from the Ice Cube Collection. Round brilliant diamonds in square bezels. 11 diamonds; 0.11 total carat weight.